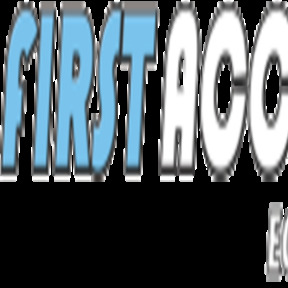 First Access Equipment Inc is a reliable provider of pallet racks in New Jersey. We provide warehouse equipments for storage and relocation at the best price. Call (800) 381- 5279.